Cleanlites Recycling is proud to assist customers nationwide in proper disposal and recycling of ERT modules and meters (Encoder Receiver Transmitter). Cleanlites is capable of transporting, processing and recycling large and small orders of gas or water ERT modules and meters. Due to the massive volume of distribution and use of ERT modules, it is important all manufacturers and users properly dispose of and recycle their end of life ERT modules and ERT meters. Cleanlites’ experienced staff is available Monday-Friday to help assist you in transporting and recycling end of life ERTs, contact us today to learn more. 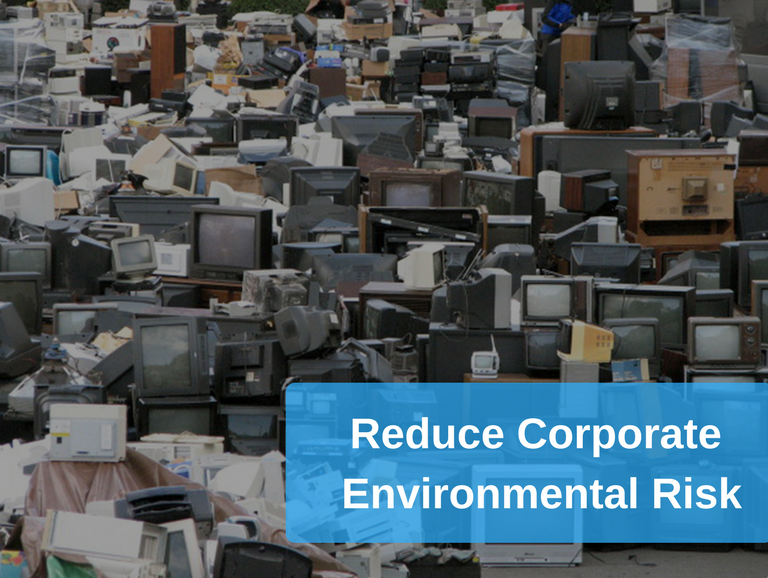 It is important for corporations to properly dispose of their used or end of life ERT modules and meters, due mainly to the sheer scale of use and circulation throughout human society. 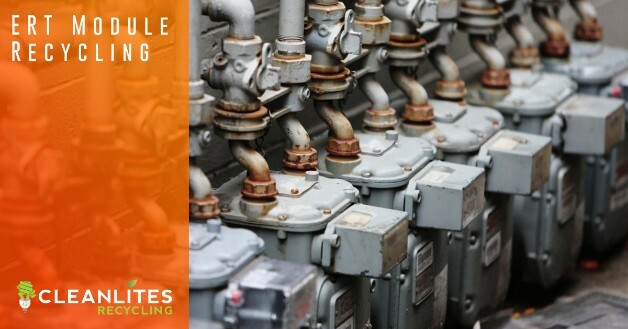 With the convenience of utilities in your businesses and homes, comes the burden of responsibility to reduce waste and increase recycling efforts.